It has been far too long since Naughty Dog has given us a game that wasn’t Uncharted. However great the Uncharted series was, it has yet to be seen if they can create magic again. 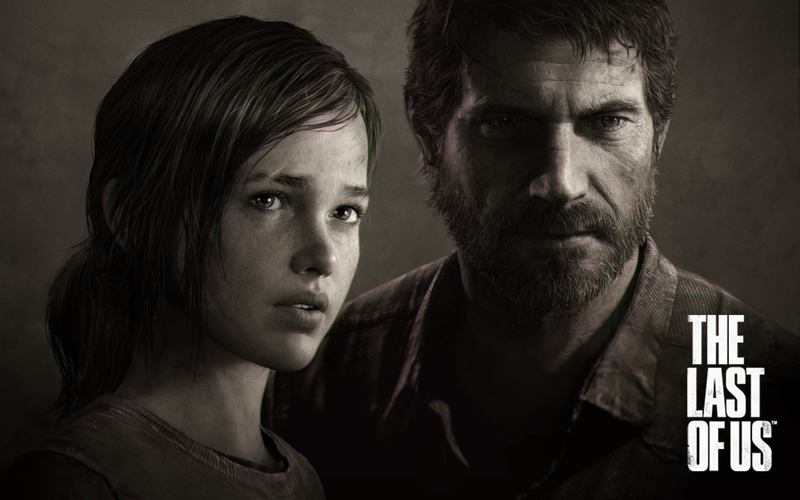 The Last of Us taps into the over-saturated post apocalyptic market to tell a personal stories. In an industry where singleplayer games are becoming financially riskier to make, does The Last of Us have what it takes to endure and survive?